It’s the week betwixt Christmas and New Year’s, so we’re slow at work. 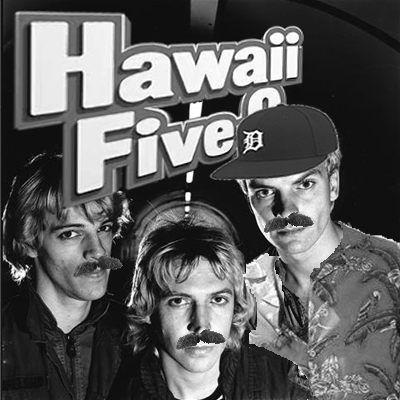 Known for such hits as “Who Can It Be Now?” and “Down Under,” Men at Work were hard at work in the 80’s. 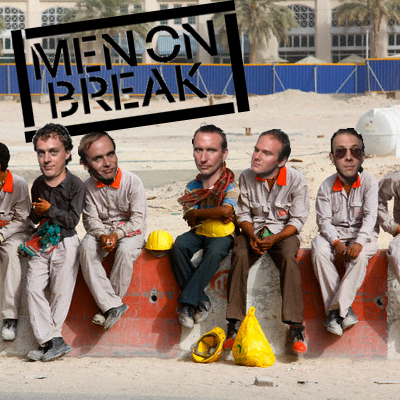 Nowadays, there are suspicions that their cover band, Men on Break, might really be them. Some people out there might not think that Better Than Ezra deserves a cover band, but the speed metal versions of “Good” and “Desperately Wanting” leave you desperately wanting more good covers. 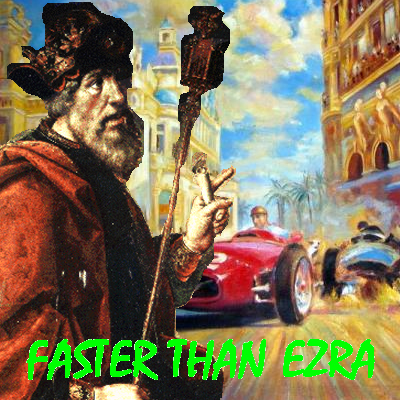 Ezra was overheard saying, "Those mobile carriages are waaaaay faster than me." Little known fact: he also invented UTI's. Those are some big melons. 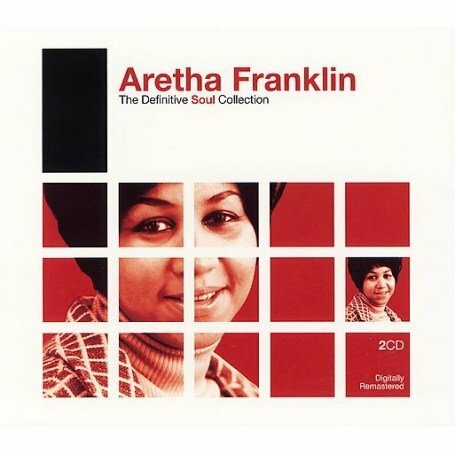 BONUS: Alternate Urethra Franklin cover after the jump. The original rock n' rolling (not funny) President. Awesome Battle… Which Happy Find Should Have Got Its Own Post? Musical Musings… What Have The Aughts Wrought Us?